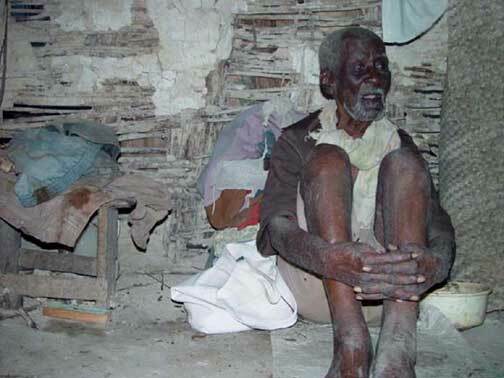 Almost lost and forgotten, this man's family was gone, leaving him with no one to care for him in his old age. Without the help of Sue, one of the mission's teachers, this man as well as several other older folk would have little or nothing to eat. When the work team witnessed Miss Sue's act of kindness, we were all changed forever.